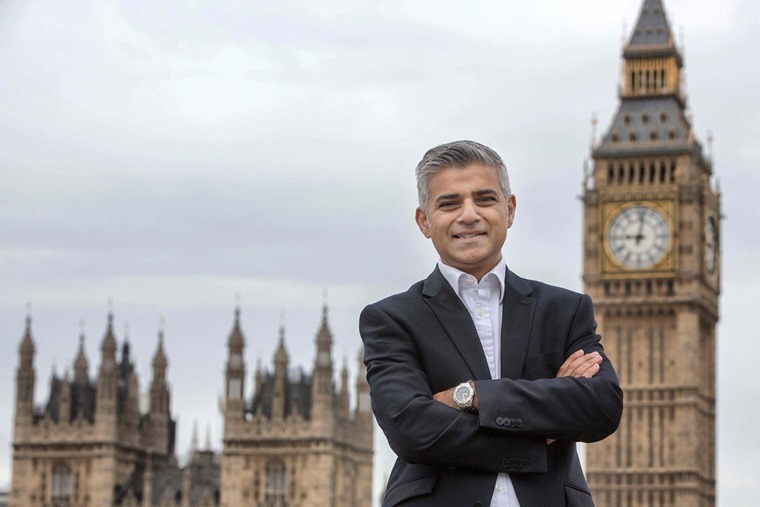 London Mayor Sadiq Khan has unveiled his radical transport strategy, which includes the ambitious aim for London’s entire transport system to be zero emission by 2050. The strategy aims to cut car journeys in the capital by three million a day and increase the proportion of people walking, cycling and taking public transport to 80% of journeys by 2041, compared to 64% now. To achieve this, the Mayor will deliver a London-wide network of cycle routes, with new routes and improved infrastructure to tackle barriers to cycling. The Mayor’s new aim is for 70% of Londoners to live within 400 metres of a high quality, safe cycle route by 2041. The consultation also set out plans for more traffic-free areas to be created and more trial closures of streets to motor traffic. This would see the restriction of car parking within new developments, with those most accessible to public transport expected to be car free. 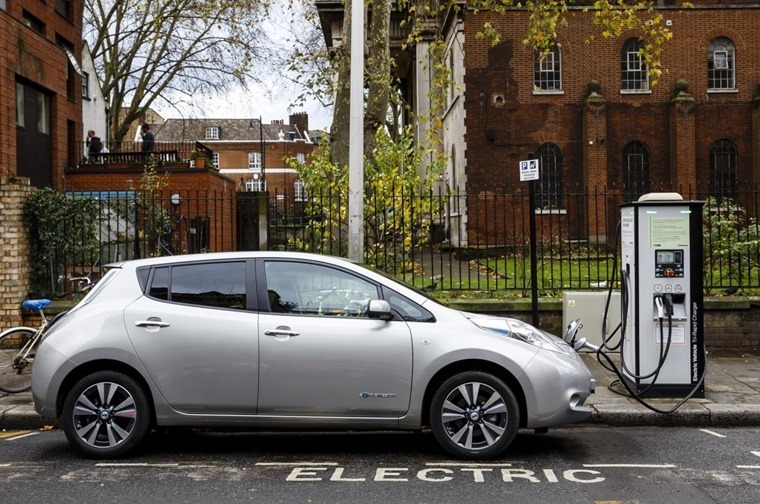 Secure cycle parking and storage will be expected to be built into all new developments and where car parking is considered appropriate, electric vehicle charging points will be a priority. As part of the Mayor’s plans, £2.1bn has already been allocated to a new TfL Healthy Streets Portfolio that will focus on creating more welcoming and inclusive streets to enable more Londoners to walk, cycle and use public transport. 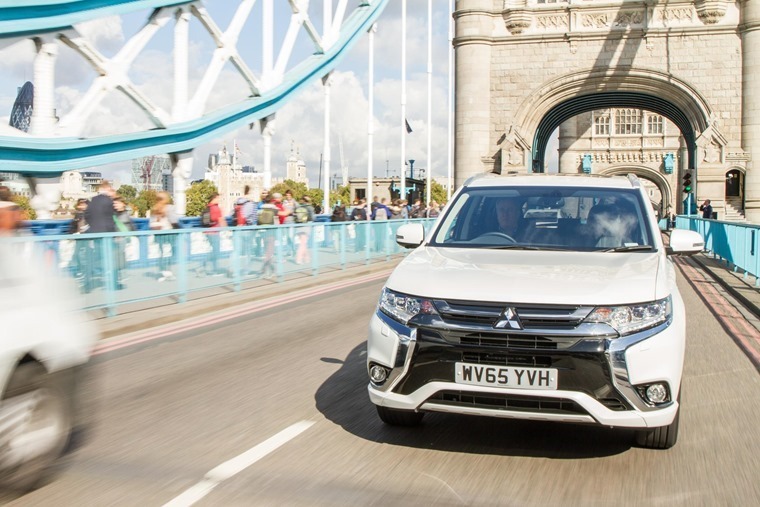 In the here and now on the road, the Mayor will keep existing and planned road user charging schemes such as the Congestion Charge under review, ensuring they tackle the congestion challenges London faces. 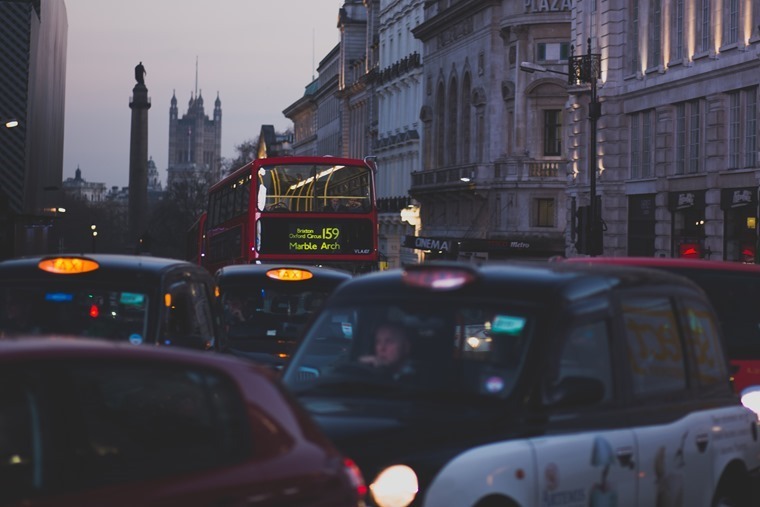 Transport for London will explore the next generation of road user charging that could harness new technology to better reflect distance, time, emissions, road danger and other factors in an integrated way. This could include a single ‘per mile’ charge which takes into account both congestion and emissions objectives. Bus routes are currently in the process of being changed to give more reliable journeys, and from 2019 all double-decker buses will be hybrid and all single-deck buses will emit zero exhaust emissions by 2020. By 2037 at the latest, all 9,200 buses across London will be zero emission. The mayor has also laid out a commitment to make the entire transport system zero emission by 2050, through a "phased approach", building on the upcoming introduction of the ultra low emission zone and the T-charge. This includes delivering central London and town centre zero emission zones from 2025, creating a zero emission zone in inner London by 2040 and a London-wide zone by 2050. TfL will lead by example, with the aim that all taxis and PHVs will be zero emission capable by 2033 and buses will be zero emission by 2037. The BVRLA supports the London Mayor’s ambitious plans and believes its members can play a key role in driving the transition towards a zero-emission city. “We support the Mayor’s focus on improving air quality, but people must be given practical and affordable alternatives if we are to deliver on his vision of reduced car use and zero-emission streets,” said BVRLA chief executive, Gerry Keaney. Alex Williams, director of city planning for Transport for London, said: “Although real progress has been made, if we are to ensure that London continues to prosper as it grows we now need to do more to support people in switching to active and sustainable transport options. The draft transport strategy is open to stakeholders and members of the public until 2 October 2017.